Considering it&apos;s the fifth installment of the film franchise, it&apos;s not entirely surprising that Transformers: The Last Knight fizzled at the box office. 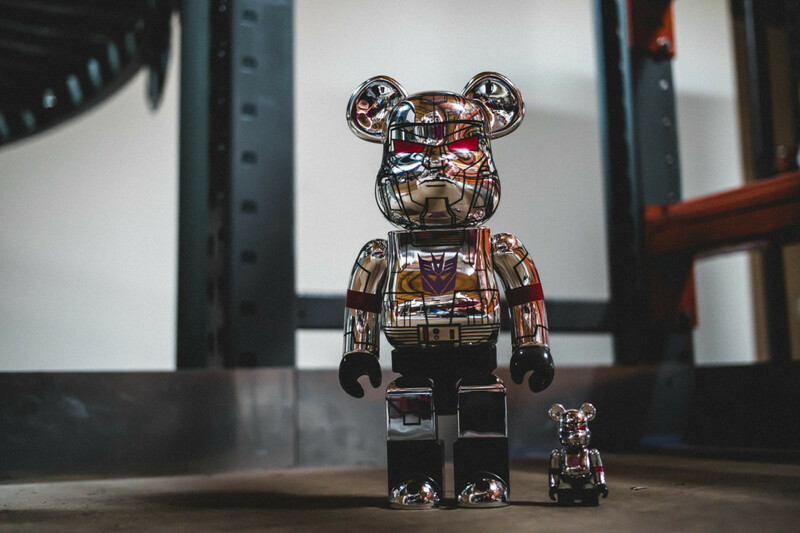 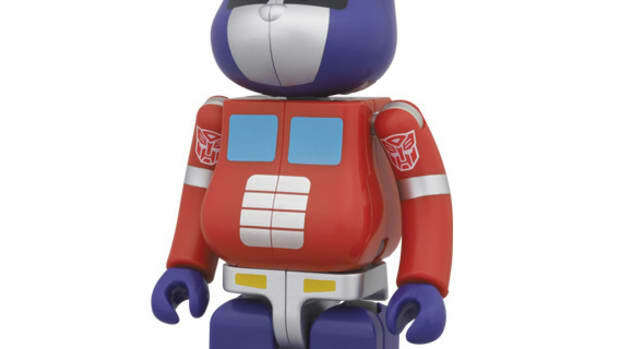 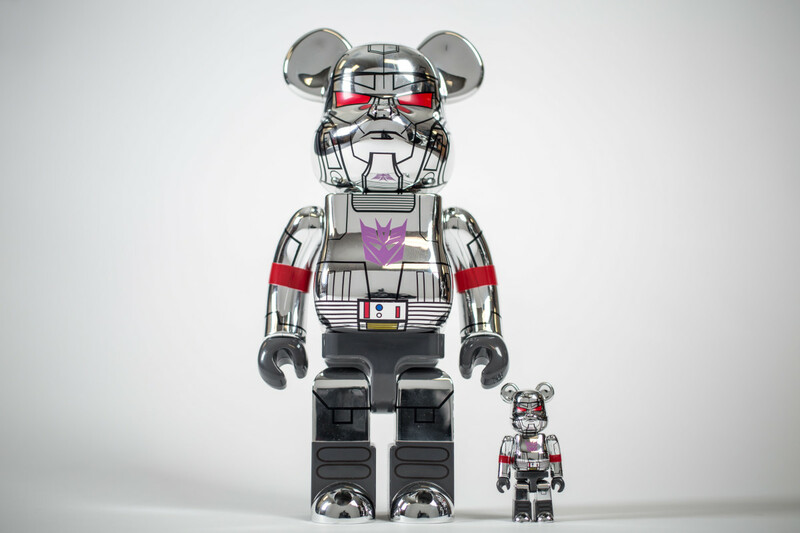 The popularity of the Transformers universe will no doubt endure, helped along by projects like this one: a collaboration between BAIT and MEDICOM TOY centering around the latter&apos;s signature BE@RBRICK, dressed in the Megatron character&apos;s gleaming metallic finish. 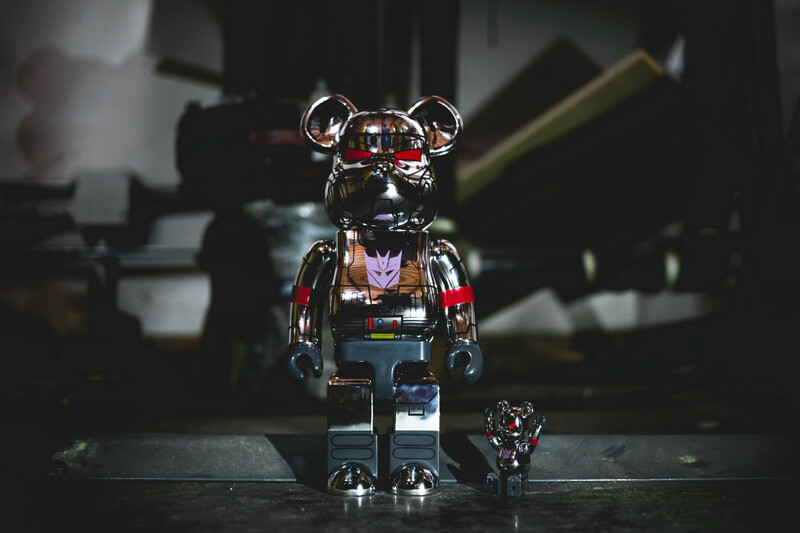 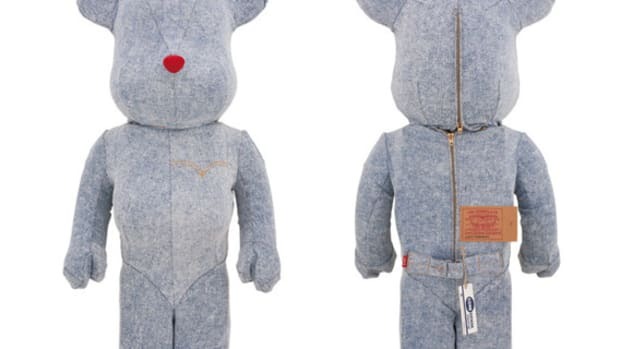 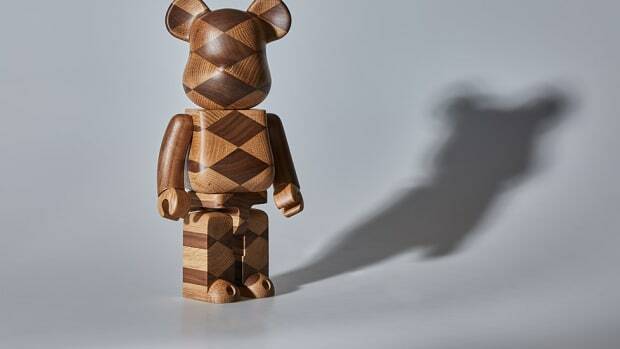 Comprising both 400% and 100% variations, the BE@RBRICK set retails for $125 and is available right now at the BAIT booth at San Diego Comic-Con. 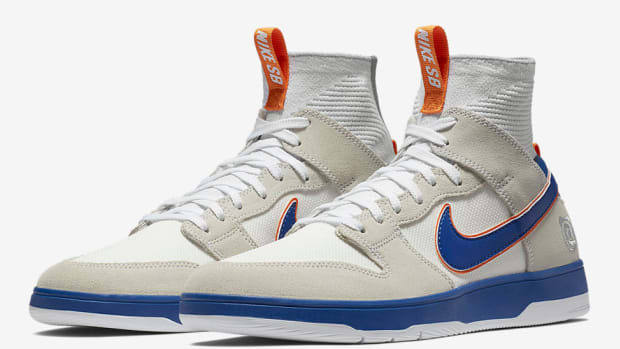 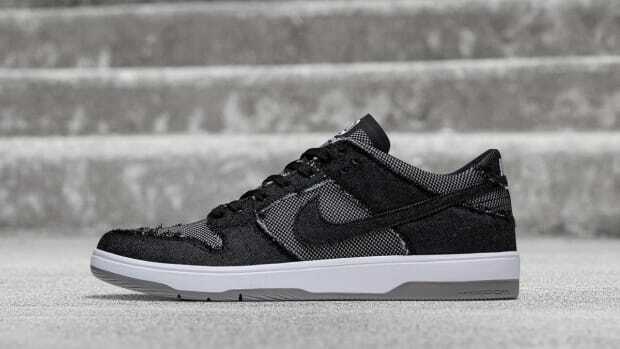 Nike SB and MEDICOM TOY Reunite on the Dunk Low Elite "BE@RBRICK"